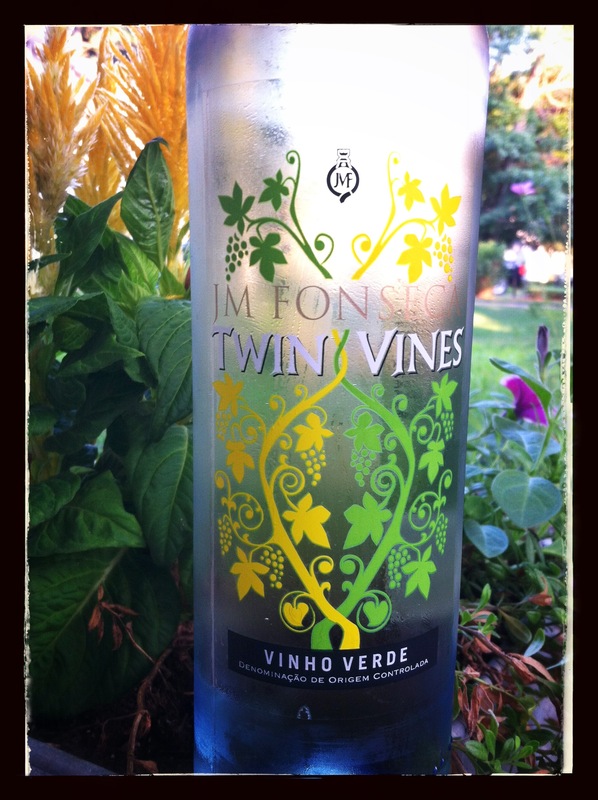 This summer Vinho Verde was my go to wine in conquering the heat and humidity. Fizzy, light, super easy drinking [with notoriously low alcohol content], and incredibly easy on the wallet, they are a fantastic companion for any type of summer activity, especially my favourite, sitting in the shade. Maria da Fonseca was founded in 1934 and is one of the most renowned wineries in Portugal. The estate focuses on crafting wines from indigenous grape varities, and is one of the leading producers of Portugese table wines. The ‘Twin vines’ was named for the current owners twin daughters, who represent the 8th generation of family winemakers. Pale yellow with hints of green in colour, with aromas of fresh grass and lime. Lemon, apple and melon flavours zipped about and joined a bright acidity in the slightly fizzy body. Refreshing and light [with a modest alcohol content] this is a pleasant, uncomplicated sip for summer.